KSRealityBites: Breast Cancer diagnose in 8 seconds! Breast Cancer diagnose in 8 seconds! 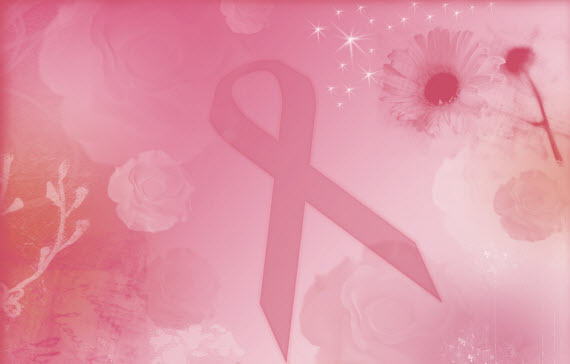 For the past two decades, breast cancer has been the most common female malignancy in the world. The overall incidence rates for breast cancer have risen globally & some countries have experienced very sharp increases in the past twenty years. Recently, a team of scientists at Micrimia from Bristol University come up with a new screening tool, called Multistatic Array processing for Radio wave Image Acquisition (MARIA) that can analyze breast cancer in women in just flat eight seconds! The tool is securer & more contented than conventional mammogram X-rays & can be used on women of any age, contrasting present technology. It's made from 60 antennas which generate a comprehensive scrutinize of the breast in eight seconds. Giving information about this special tool, "Patients lie on a table with a round role cut into it, which their breast hangs through, while the machine is hydraulically moved up to snuggle against the skin. It then scans breast to pick up areas with a high dielectric unvarying instantaneously highlighting them in a bright color such as blue or red." Roy Johnston, the executive chairman of Micrimia said, "The technology was originally developed for land mines as when they aren't metallic you need something more than a metal detector. Land mines, just like tumors, have high dielectric constant. We have simply transformed that technology for breast cancer." Most factors that increase risk, such as age, cannot be modified. However, regular exercise, particular during adolescence & young adulthood & possibly weight control may reduce the risk of developing breast cancer.